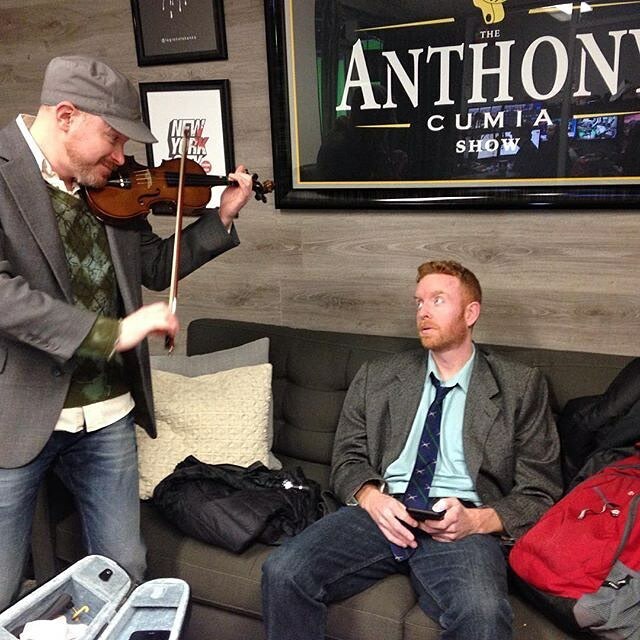 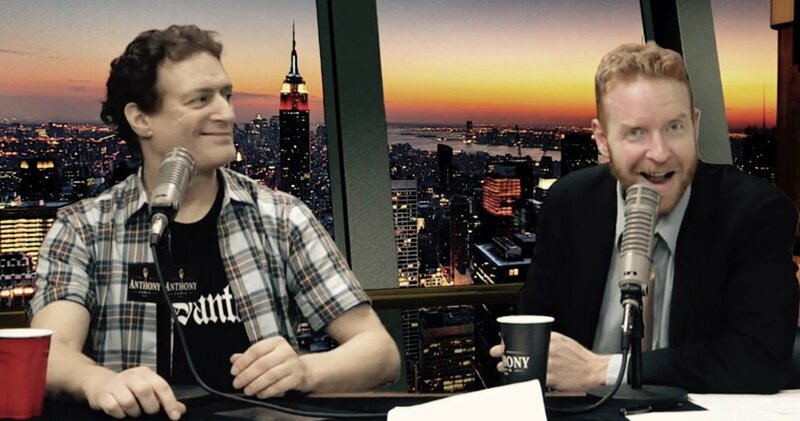 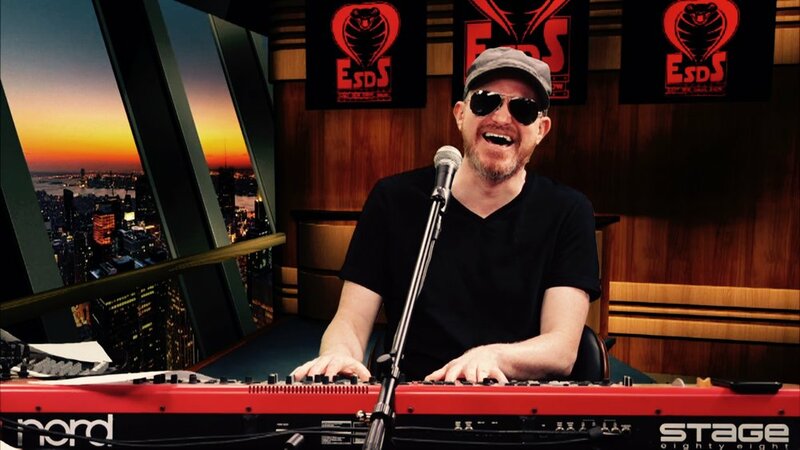 East Side Dave Show: Ron Bennington Calls In! 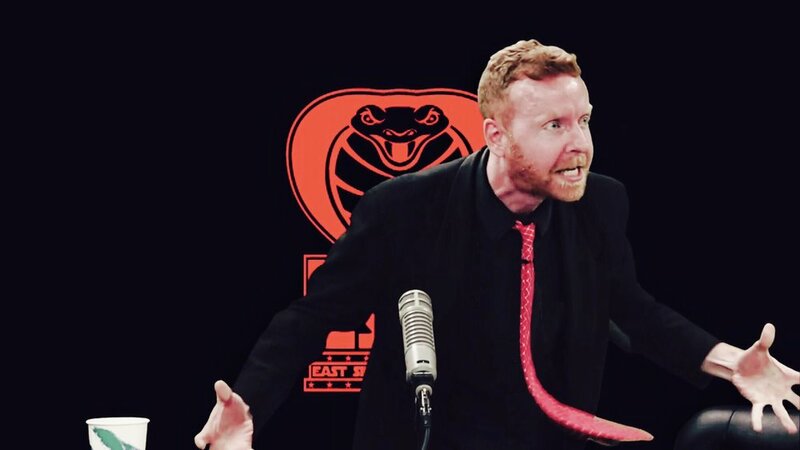 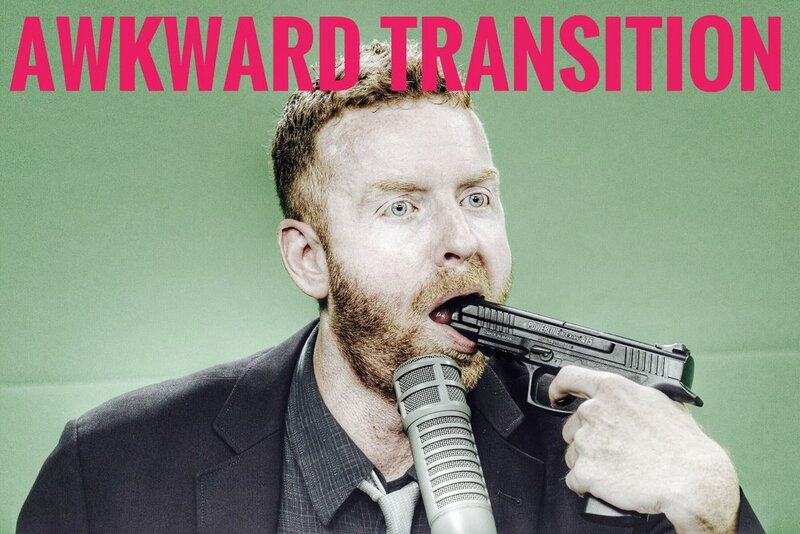 The EAST SIDE DAVE SHOW welcomes legendary radio star Ron Bennington to the program via phone call! 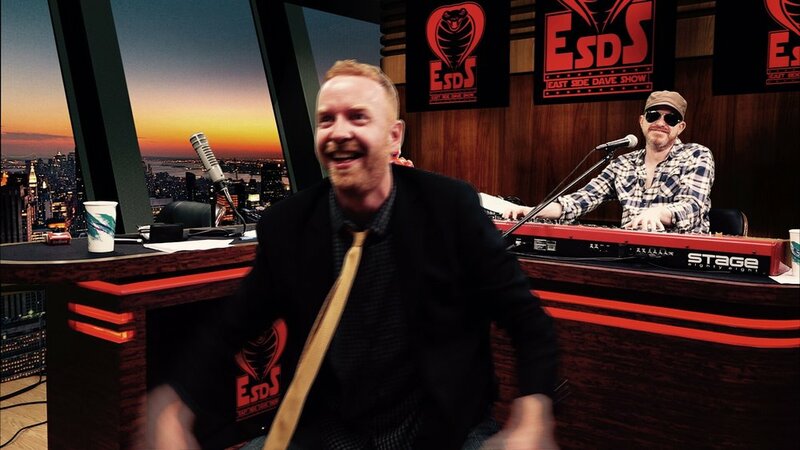 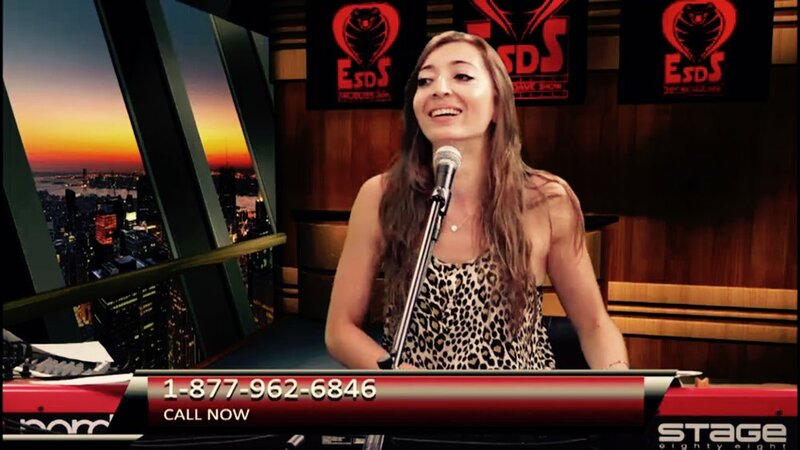 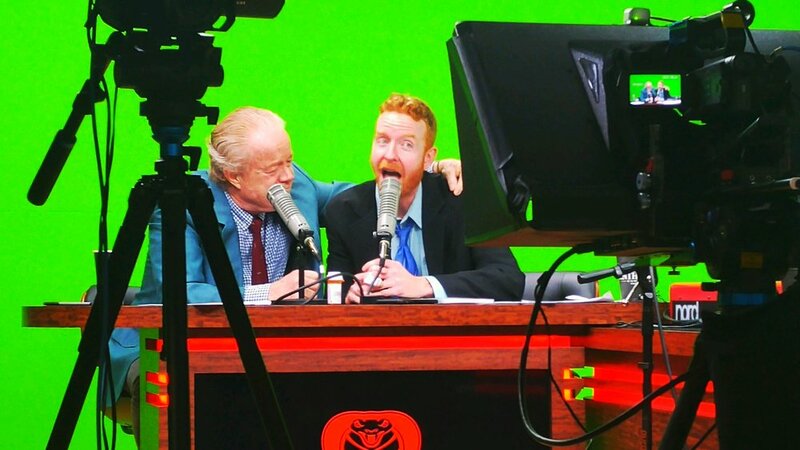 Watch the #ESDS every Tuesday at 7 PM (EST) (and see every, archived episode) on CompoundMedia.com!